A Full Gallery Of Images. What To Expect. How about this head of hair on sweet little Romeo. 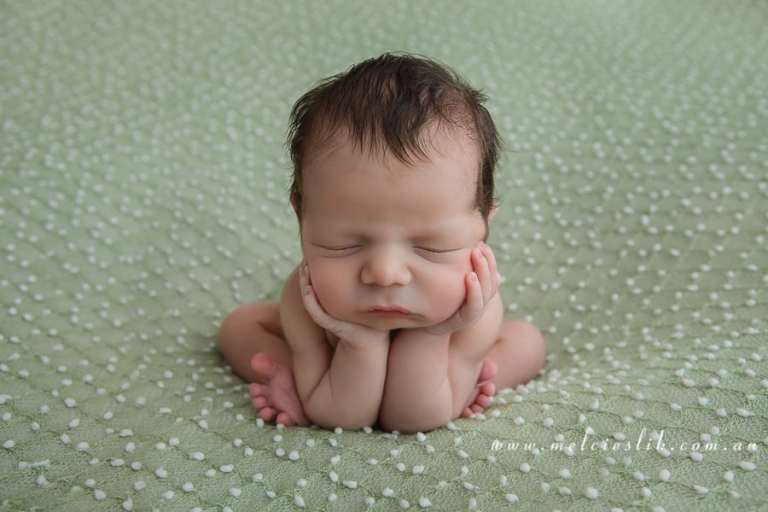 He was the ideal age for his newborn photo session. So sweet, and so teeny tiny is little Audriana. I am just so in love with the colour scheme Mum and Dad chose for her newborn photo session. It was such a special maternity photo shoot with Janette and Sin, and of course Mr Zac. I met little Zac a few years back when he was just a week old for his newborn session. 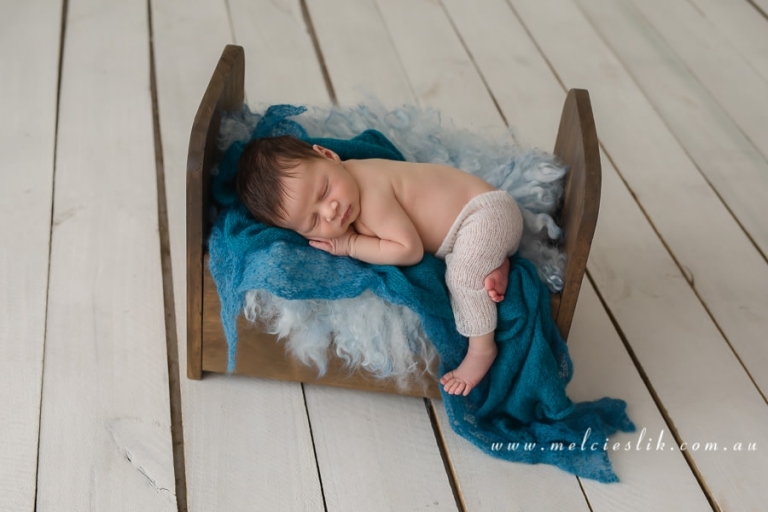 Baby Chloe was such a little sweet-heart for her newborn photo session. And big sister, two and a half year old Kira, is just besotted. AND PAY THEM OFF OVER TIME..